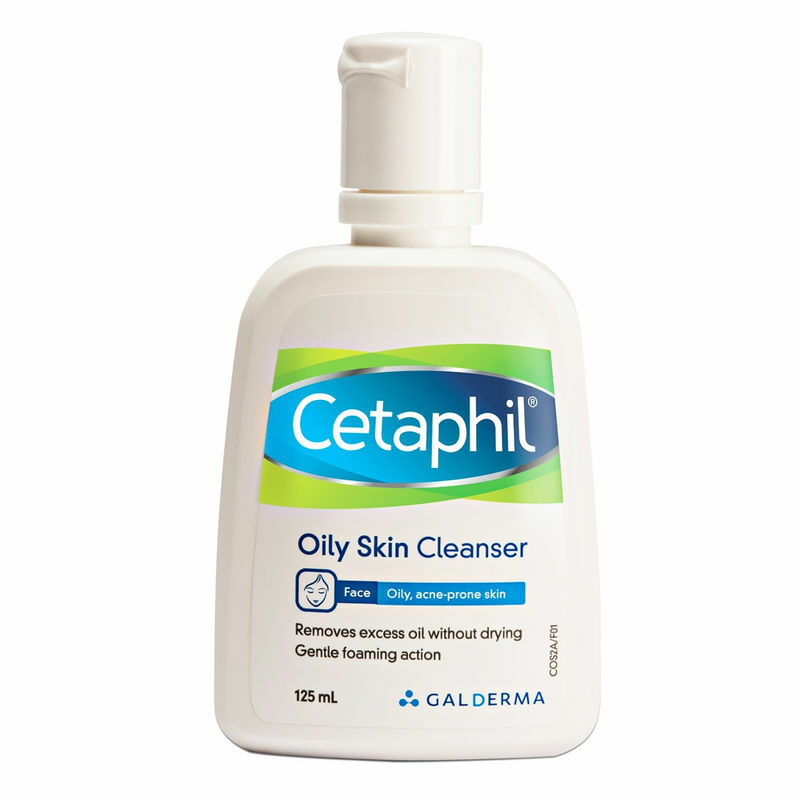 Cetaphil Oily Skin Cleanser is a gentle, foaming cleanser that removes 99% of excess oil, dirt and makeup without stripping or drying your skin. It reduces excess facial oiliness with deep pore cleansing action without damaging skin barrier. It is a non-irritating, gentle foaming cleanser that rinses easily without leaving any residue and moisturises the skin. It is ideal for teenagers and adults with oily, combination and acne prone skin. Explore the entire range of Cleanser available on Nykaa. 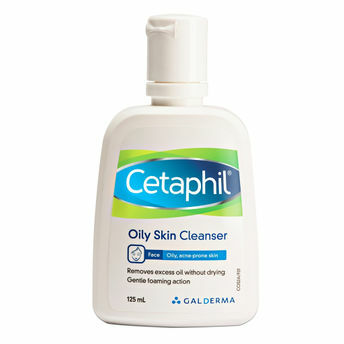 Shop more Cetaphil products here.You can browse through the complete world of Cetaphil Cleanser .